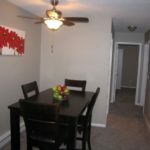 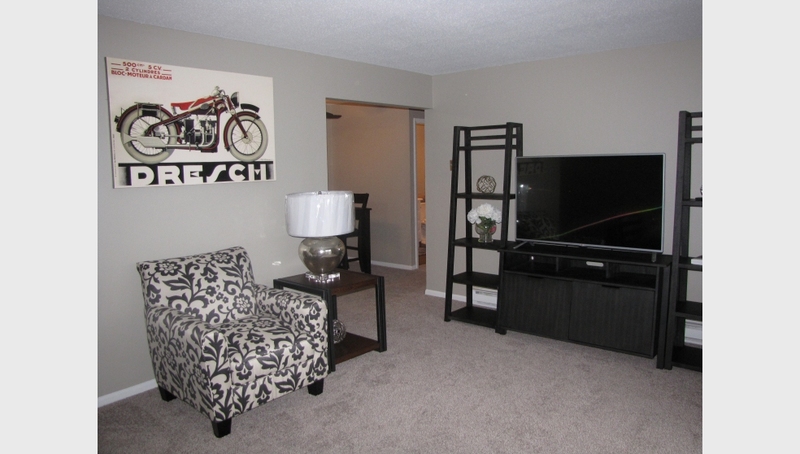 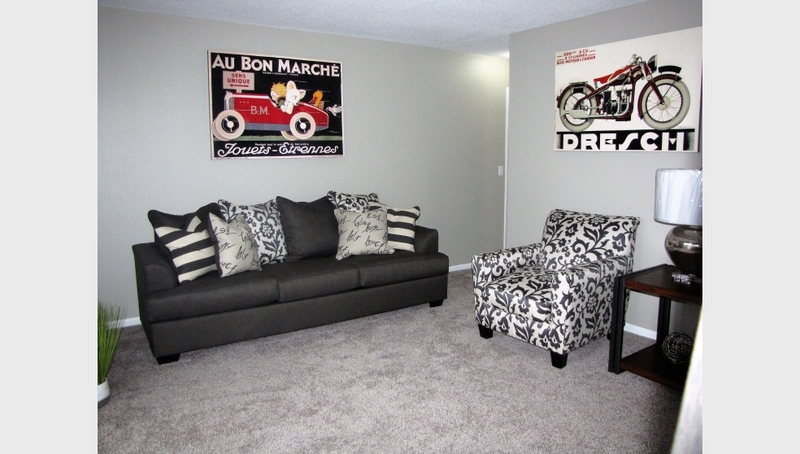 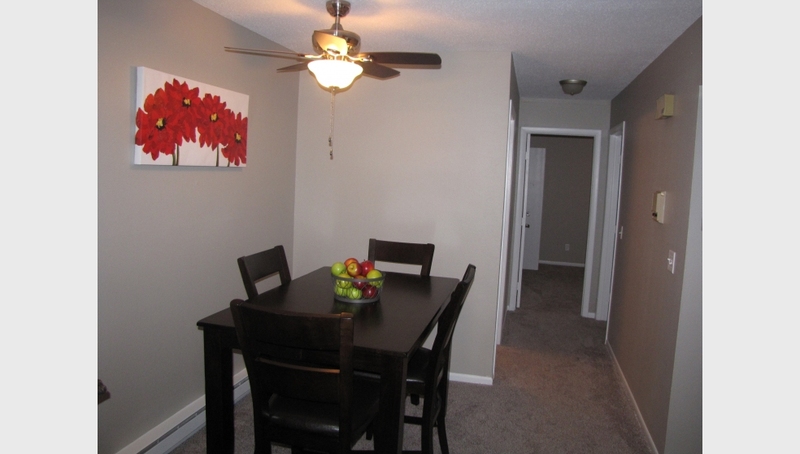 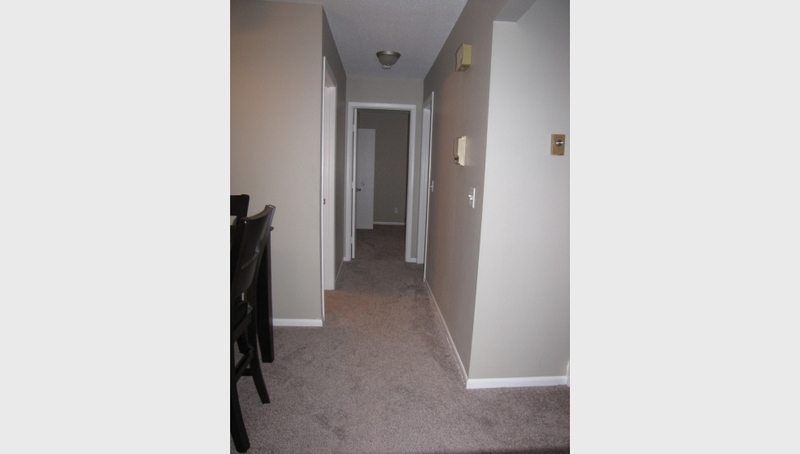 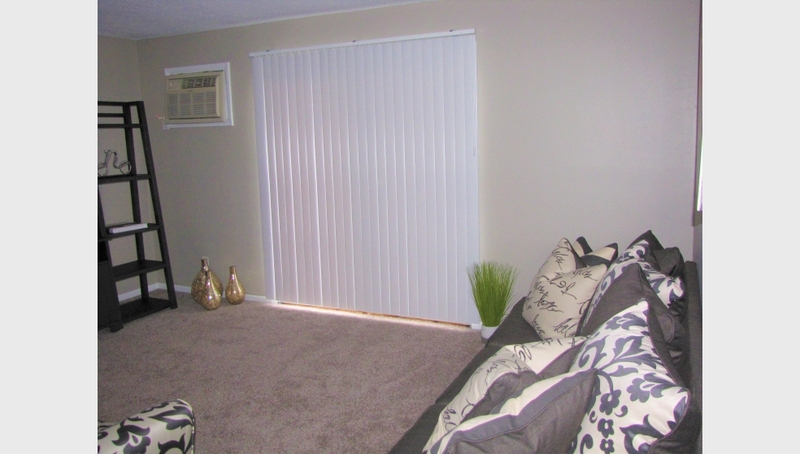 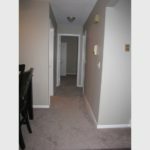 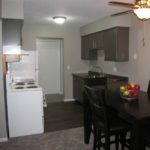 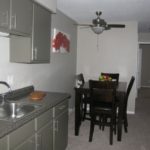 Arbor Landing is excited to be now renting newly renovated one and two bedroom apartment in Toledo, Ohio. 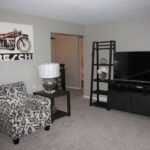 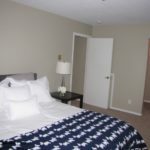 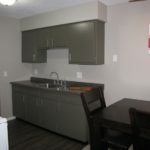 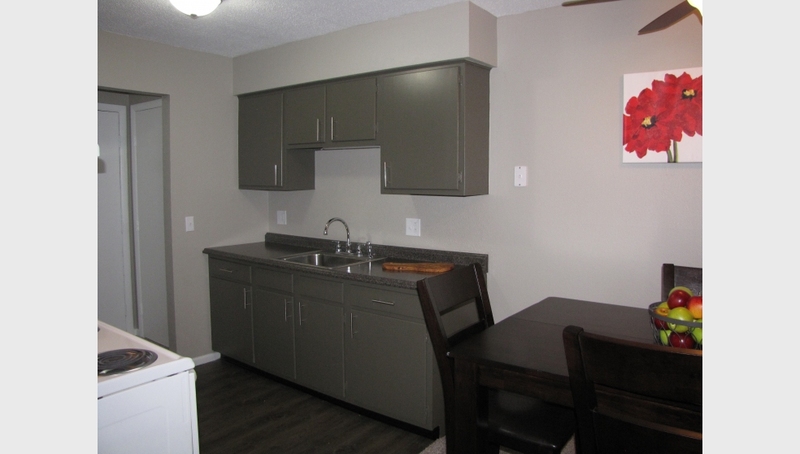 Our pet friendly modern apartments offer various comforts such as new plank hardwood floors in the kitchen and bathroom, new carpet flooring in the living/ dining room and bedrooms. 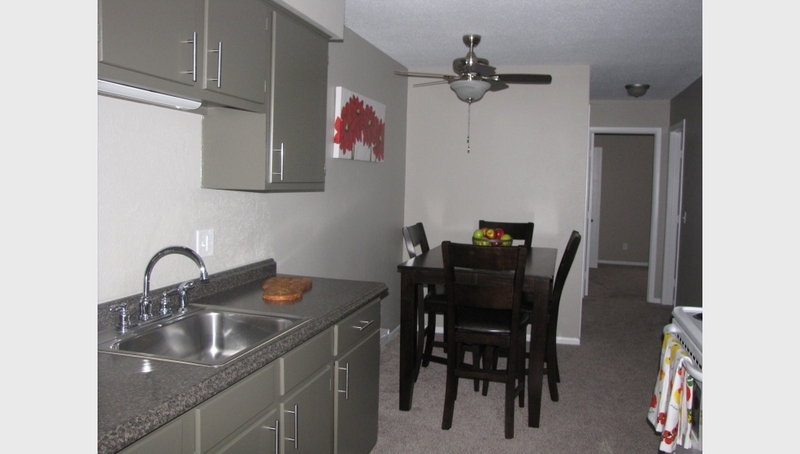 The updated kitchens include all new black appliances and granite-like counter tops. 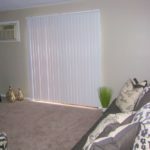 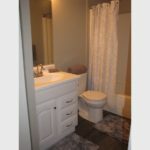 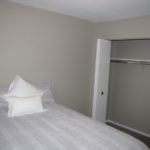 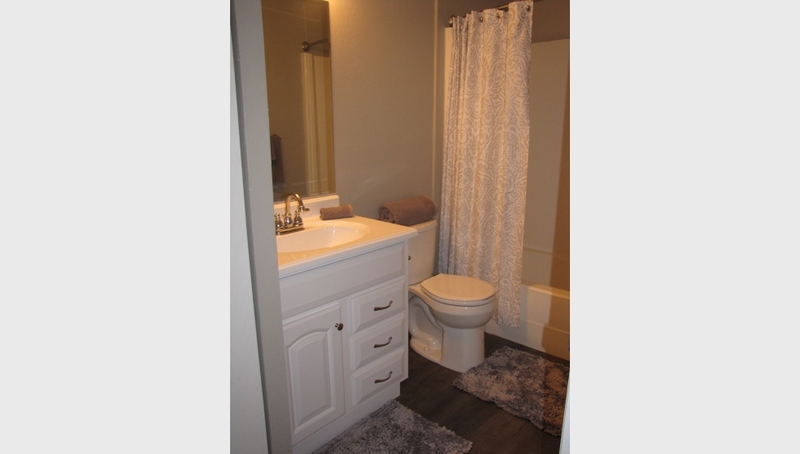 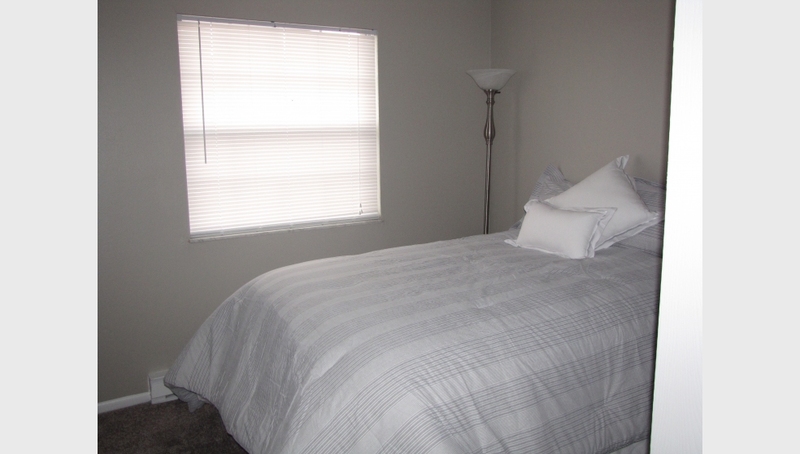 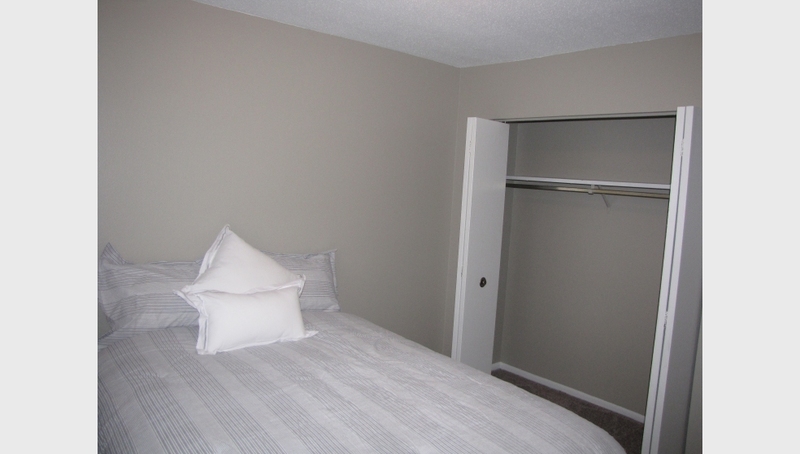 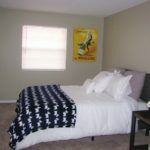 Other features include air conditioning, ceiling fans, walk-in closets and intercom access. 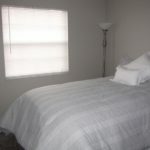 For your convenience we accept credit card and electronic payments. 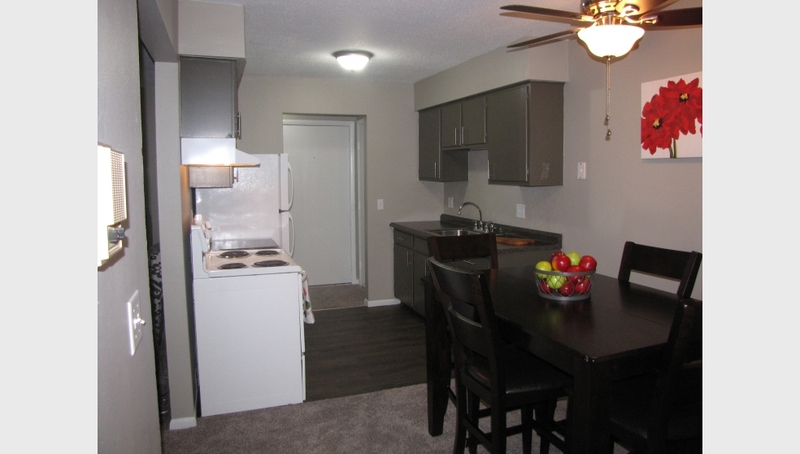 Arbors Landings location puts you close to Swan Creek Preserve Metropark, The University of Toledo, University of Toledo Medical College, Stranahan Theater, Toledo Zoo, local dining and shopping. 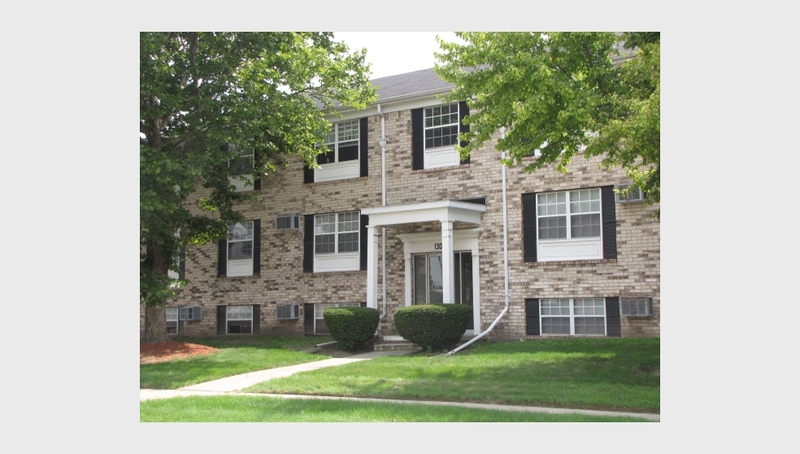 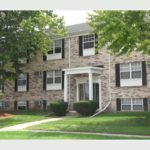 Enjoy the convenience of the nearby UTCOM bus line and easy freeway access to I-475 and the Ohio Turnpike. 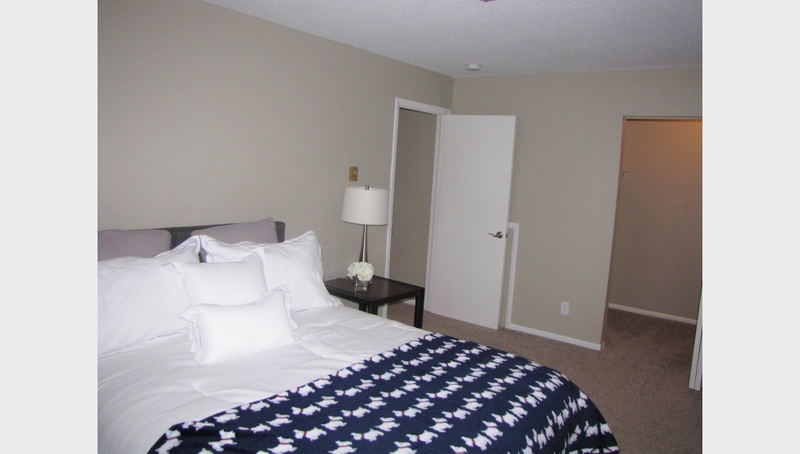 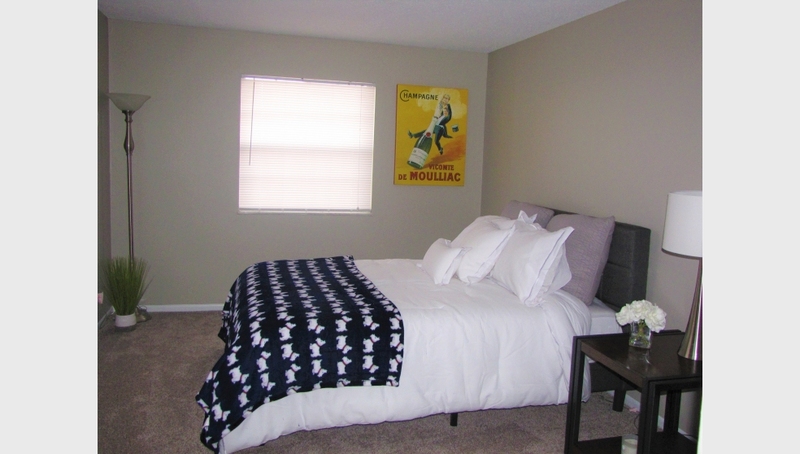 Please call our friendly staff and take a tour of our new renovated apartments.